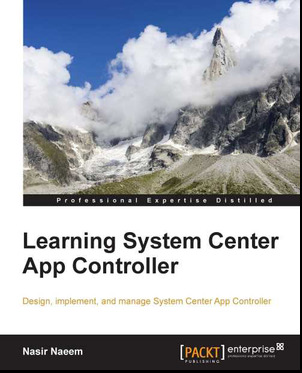 The configuration is not as direct as configure protection group for SQL database. 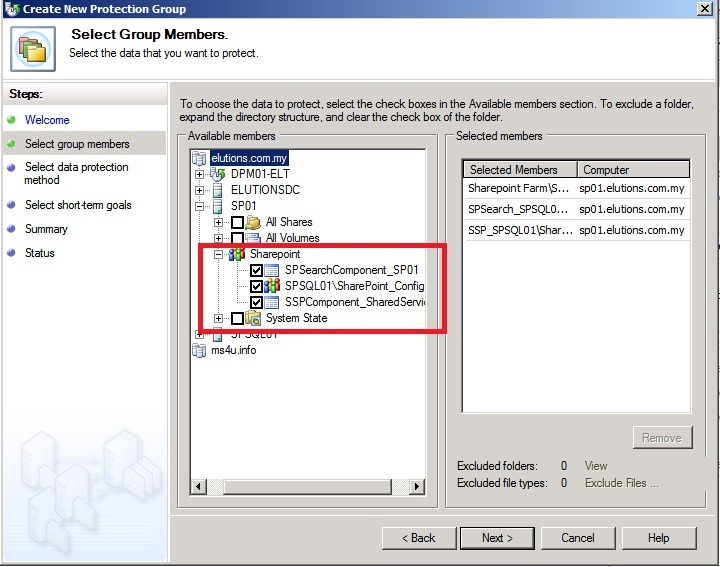 If you start by creating protection group for sharepoint without configure additional setting, you will not able to see the sharepoint farm. 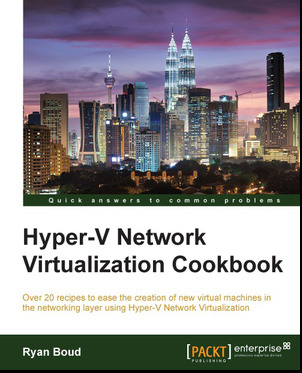 You may start to wonder "How can i backup sharepoint by using DPM? 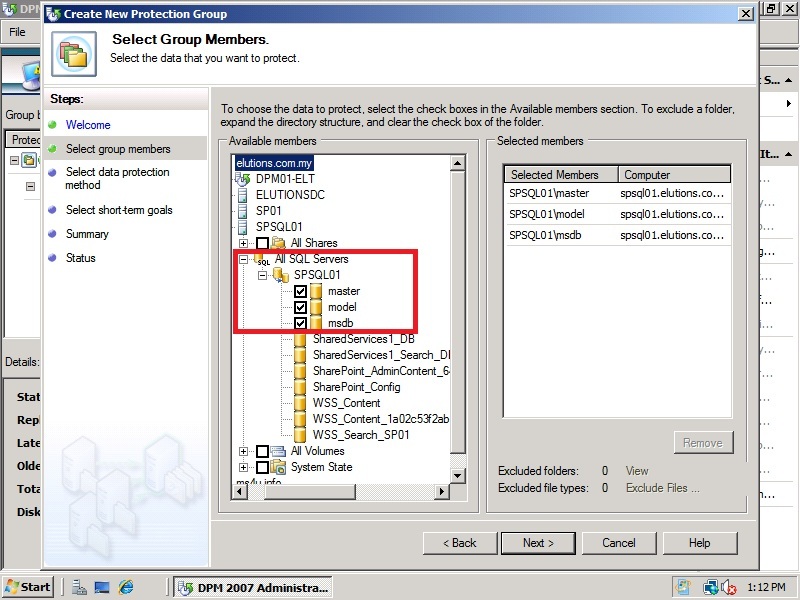 Let look into how to configure protection group for sharepoint/MOSS 2007.
a) Install DPM agent into all the sharepoint and database server. 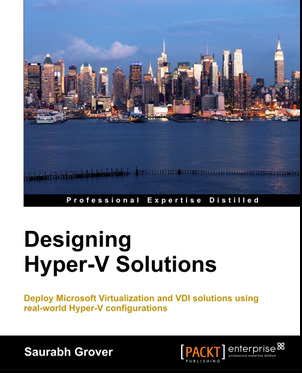 After applying the preceding updates, run the SharePoint Products and Technologies Configuration Wizard.This needs to be done on every server in the farm with SharePoint installed. The version of content databases should be 12.0.0.6421 after successfully applying these updates. If you did not patch the sharepoint server, you will see the below error message when try to select the sharepoint farm. Make sure the DPM agent is deployed to each server requiring protection (including MOSS Recovery Server). 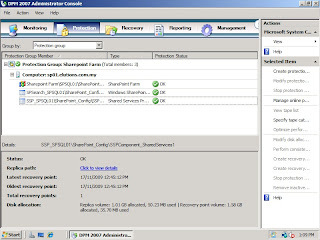 We need to let DPM know that there is a SharePoint farm requiring protection and give it permissions to access that farm. Note: The account used should be farm administrator and local administrator on the WFE. To do this there is a utility available called ConfigureSharePoint.exe. The utility can be found in the \bin folder of the WFE that you have deployed the protection agent to. 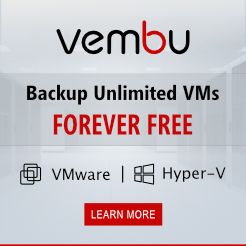 This utility configures the WSS Writer service and any associated services with the correct credentials required to access the farm for backup and recovery purposes. It also allows you to configure other options such as protection for search and the temp folder location. 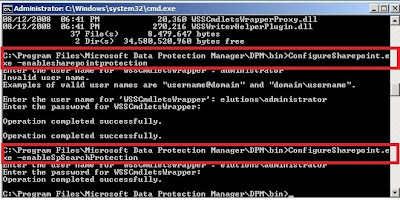 Once you have execute the above command on the sharepoint server, proceed to DPM server to configure the protection group. 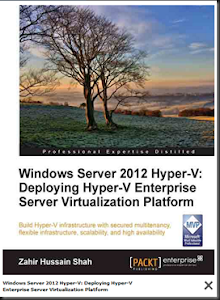 The step is similar as this article:- http://www.ms4u.info/2009/10/backup-hyper-v-vm-using-dpm-2010-beta.html . 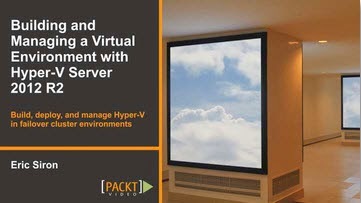 Instead of seeing Hyper V, you can see the sharepoint farm. Before i conclude, you may wonder "Do i need to create a protection group for Sharepoint database?" The answer is "No!" . 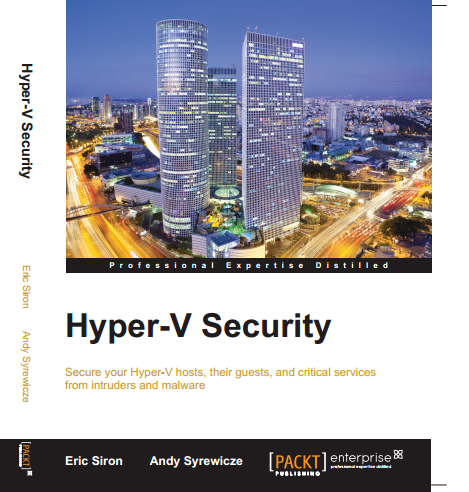 But you can use DPM to protect the SQL Server. 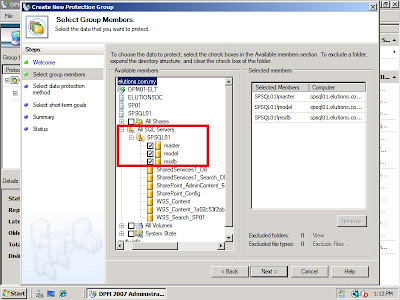 When you try to create a protection group for sharepoint database, you will notice that DPM has automatically configure backup for the SQL database and there is no "tick" box to select the sharepoint database. Please refer to below figure for more information. You only can protect master, model and msdb database. Hope this information is informative and assist you. 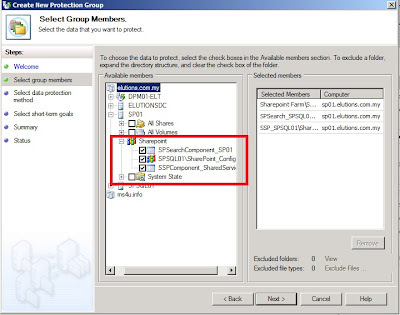 That's all for the step by step instruction to configuring protection group for Sharepoint/MOSS. learn something new. I would like to introduce another good SharePoint blog, Have a look.